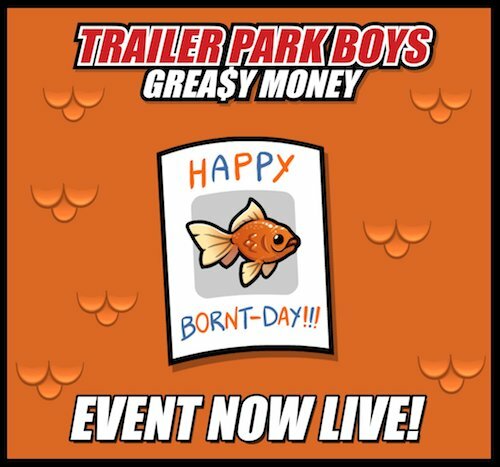 Trailer Park Boys: Live Event – He’s Cool Now! We’re celebrating Orangie’s Bornt Day again! Which Orangie is this? Oh well, just get ready to crack some liquor and celebrate with a new prize: Cool Now! The event is live now and will end in four days! Ricky just busted this guy out of a hot car, and he’s cool now. Oh, that’s a good name for the guy! Unlock him to boost your Mystic Fingers profits! Smokes, let’s go! Did you miss out on getting Orangie? Good news! You can unlock him in this event as well. Get in there, bud! 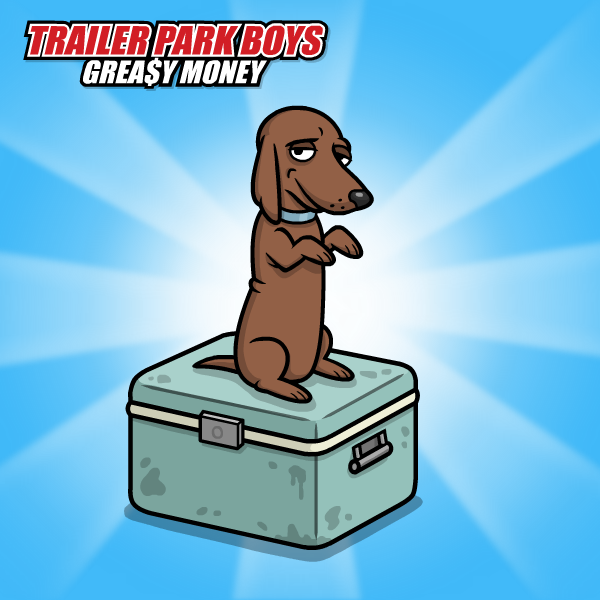 Let’s get greasy!